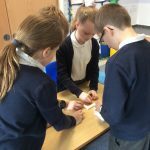 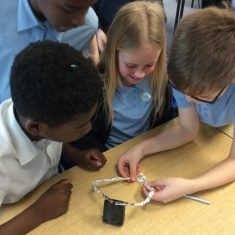 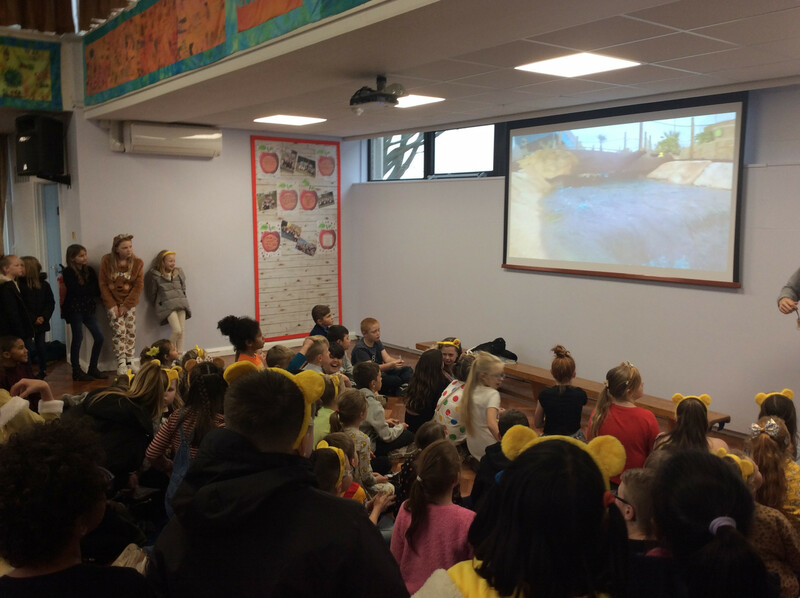 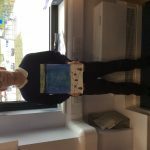 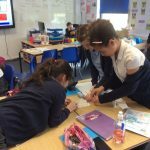 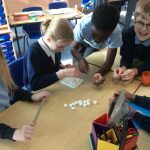 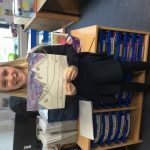 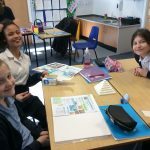 The adventures of Year 6! 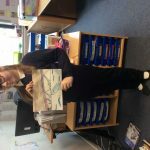 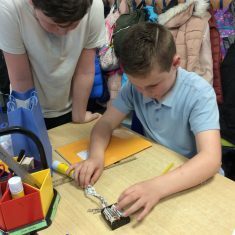 Year 6 have been super busy lately and we wanted to let you know about some of the interesting things that we have done. 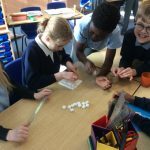 We have introduced out Mayan’s topic, where we made a monument from the Mayan’s era out of sugar cubes. 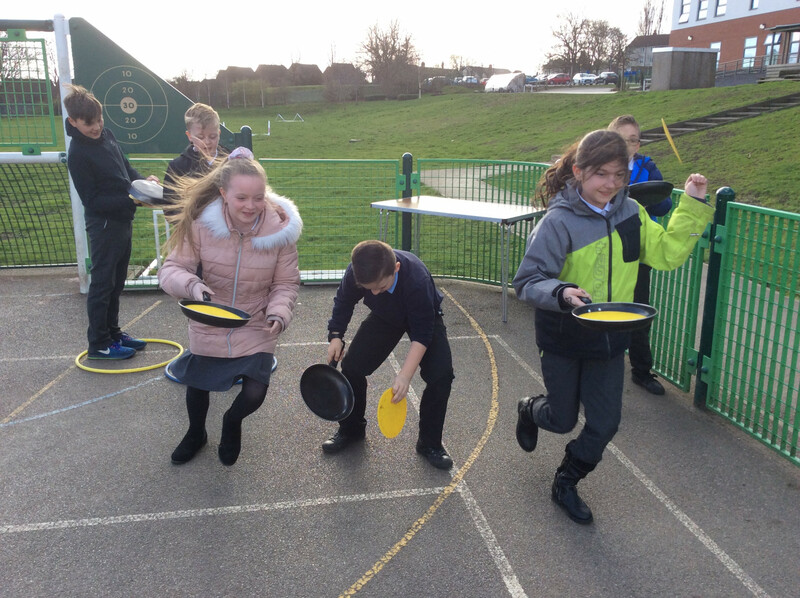 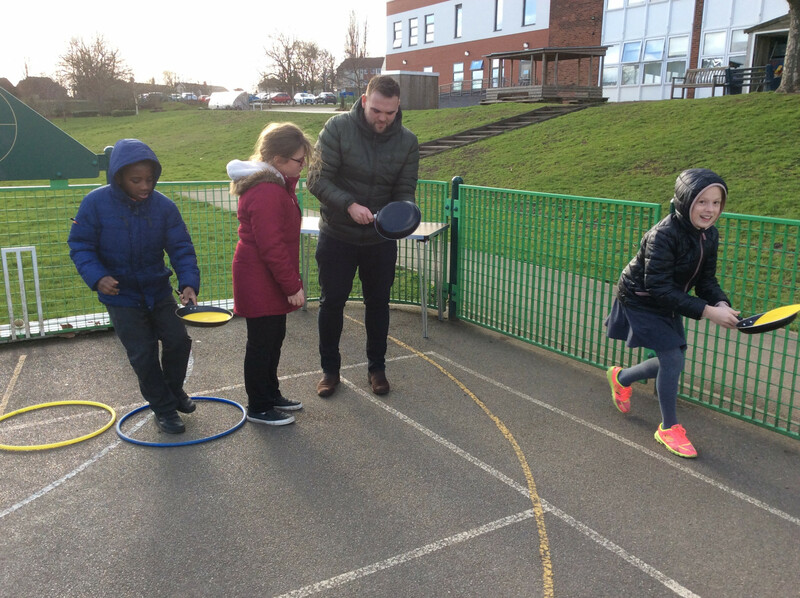 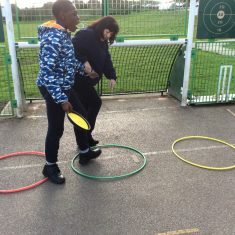 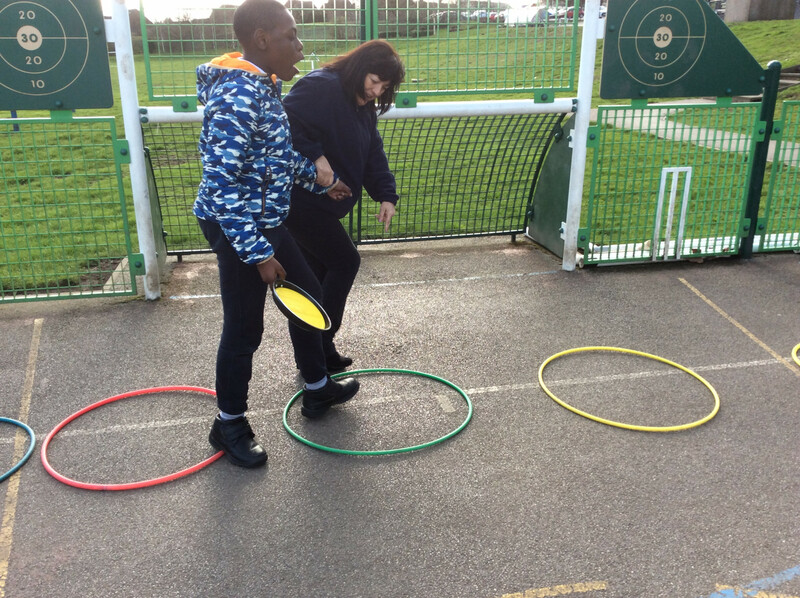 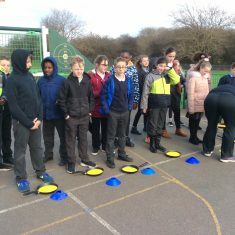 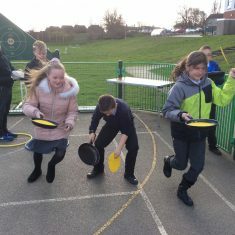 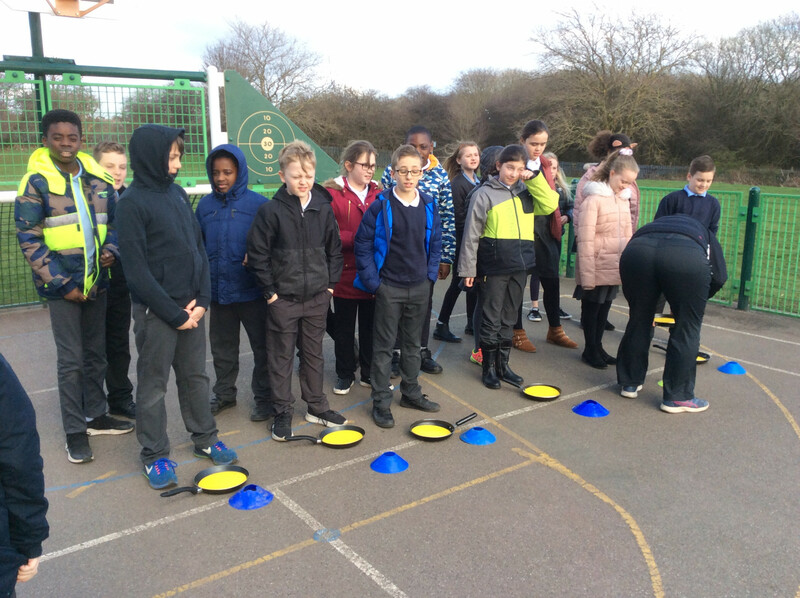 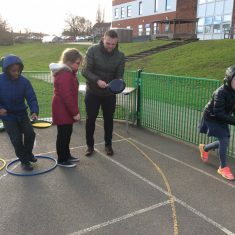 We also took part in the pancake day obstacle course and ate some yummy pancakes. 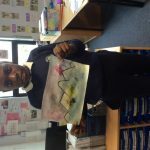 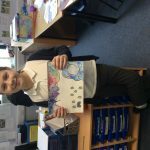 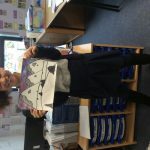 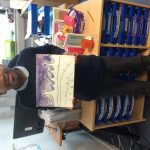 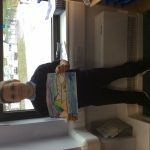 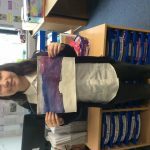 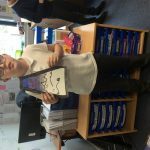 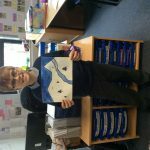 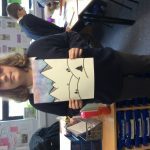 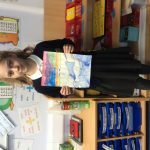 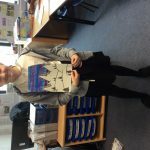 We created some amazing art work on World Book Day linked to Shakleton’s journey. 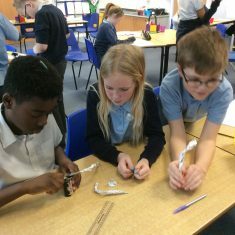 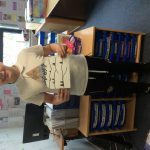 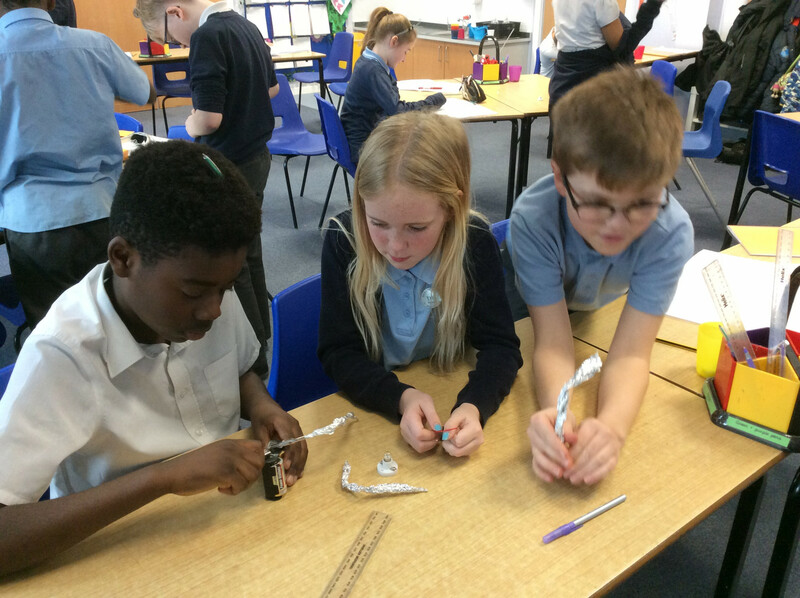 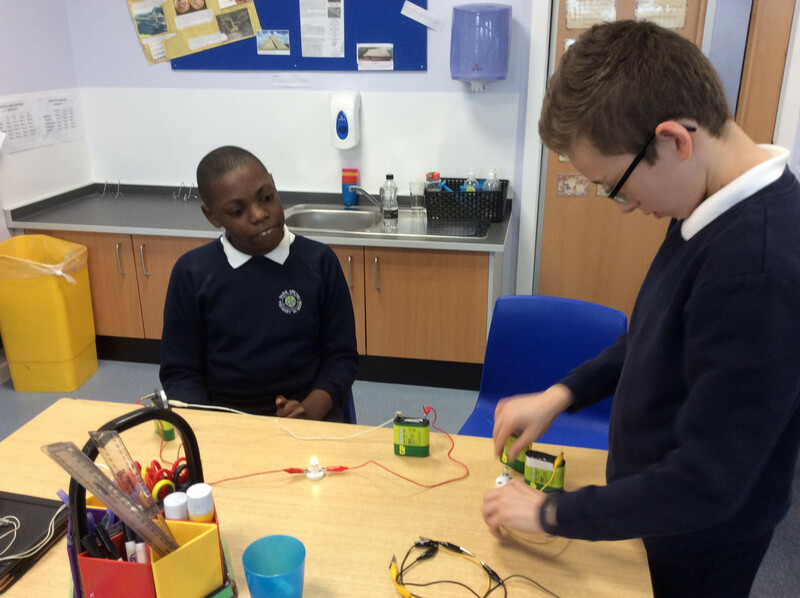 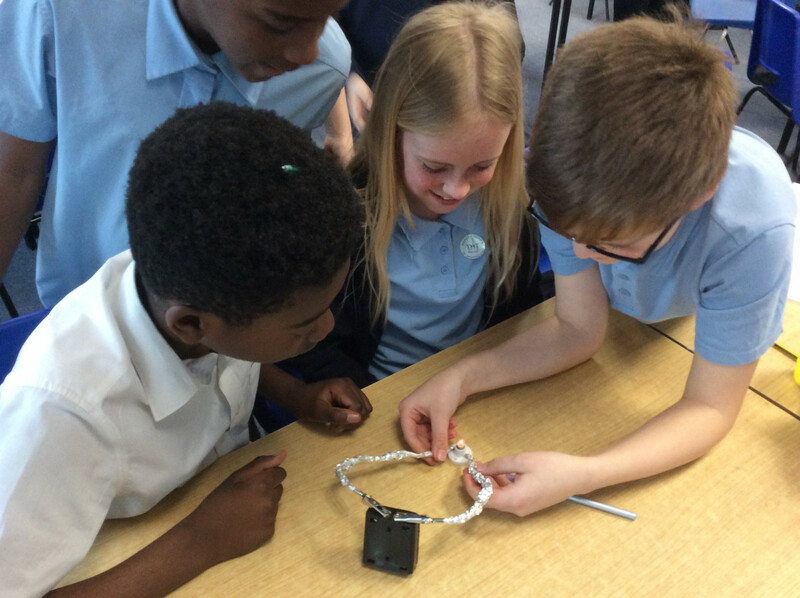 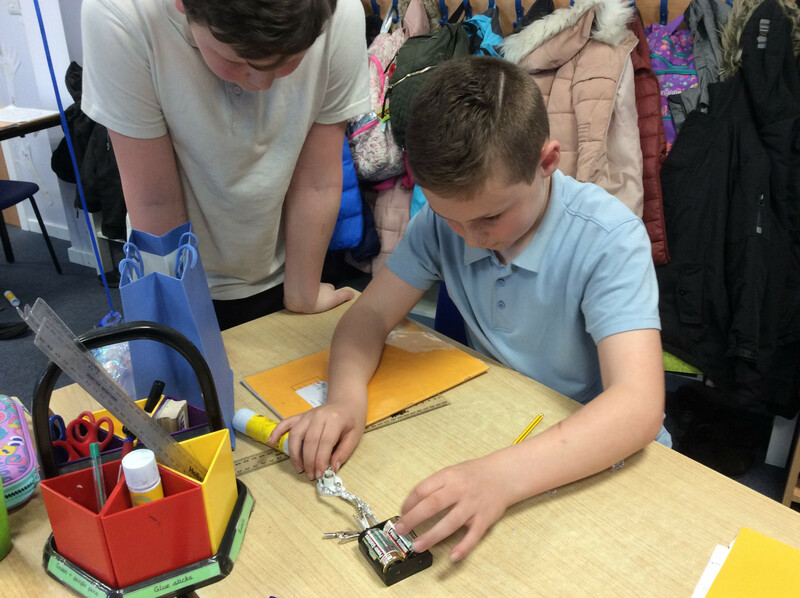 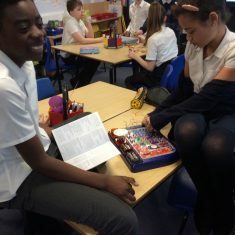 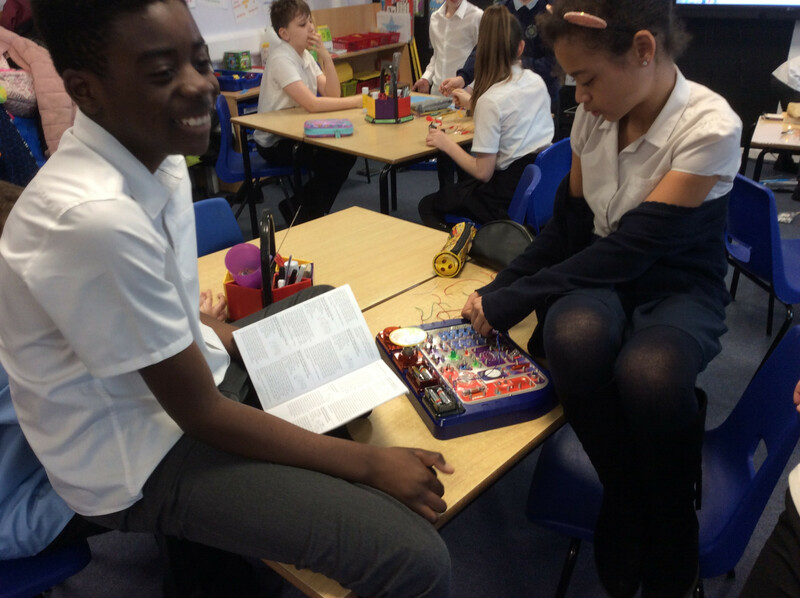 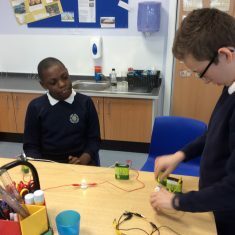 Finally, in Science we have been learning about circuits and trying to make simple and complex circuits.